Skate Party 3 Lite is a free skateboard game for Windows 8 and 8.1 computers. This skateboarding game is a treat for both gamers and skateboarders. Visual graphics provided in this game is out of the box and it runs super smooth. Coming to the gameplay, this skateboard game for Windows 8 lets you perform tricky and awesome stunts with skateboard. Player and skateboard customization along with various skatepark setups, make this game worth playing. I would also like to mention, that this game can be played with most of the game controllers out there. 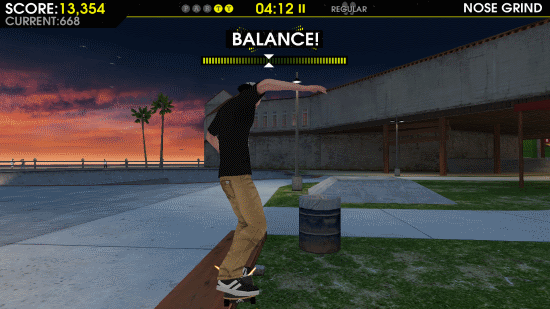 Go ahead, read more about this amazing skateboard game, download it, and start playing. 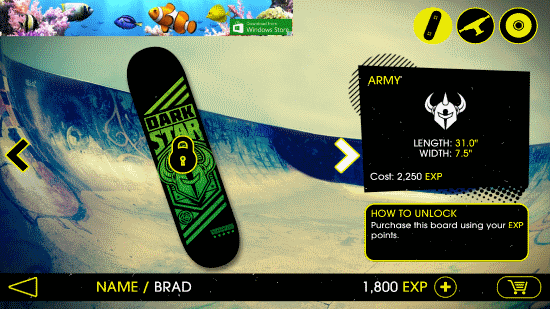 Find this skateboard game for Windows 8 on Microsoft Store. The link to download page is available later in this article. You can also directly visit Microsoft Store and look for it by its name. Once installation page is reached, click Install and the game will be downloaded and installed automatically on your PC. Open Start menu and look for the game to begin playing it. Playing this skateboard game for Windows 8 might seem difficult in the beginning, but you can control your player as you begin playing and practice. Skateboard can be controlled with two set of keys on your keyboard. Use the WASD keys or and navigation keys to control player. Before you begin playing, a tutorial is provided, which teaches you how to do stunts. After learning, you can play either in Career mode or Free Skate mode. Before beginning with the game, you get to choose your player and customize its outfit, such as t-shirt and shoes. 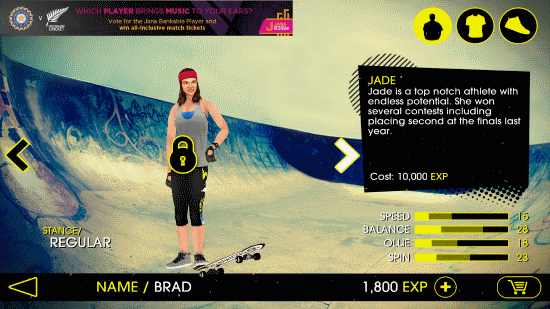 Skateboard customization options is also available in this skateboard game for Windows 8. Lots of skateparks can be chosen to skateboard in. Unlock players, boards, and parks with EXP earned. In career mode, you have to perform stunts to earn EXP. A target is set for each park, so that you can explore the whole park and search for different letters and hidden items. Things get tricky with this skateboard game for Windows 8 while performing stunts. Perform combos to earn more EXP. This skateboarding game is a treat for gamers and is a must download for every game enthusiast. Excellent graphics and background music option makes this game even more desirable. 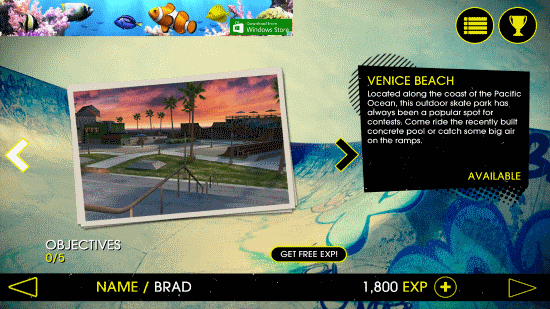 Download Skate Party 3 Lite for Windows 8 and 8.1 computers.